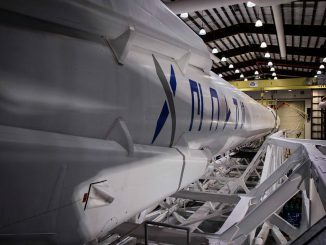 SpaceX has delayed the launch of the SES 12 communications satellite until shortly after midnight Friday at Cape Canaveral, allowing teams additional time to complete pre-launch vehicle checks and wait for improved weather conditions. 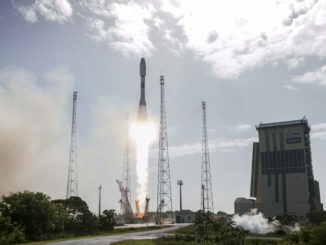 The launch, which was previously set for Thursday, is expected around 12:29 a.m. EDT (0429 GMT) Friday. 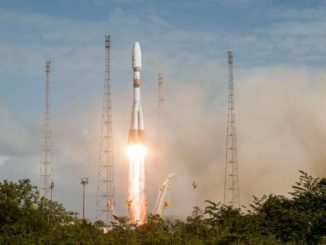 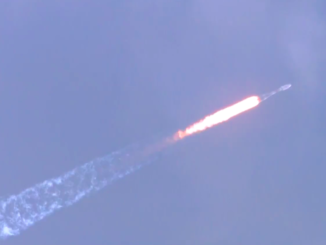 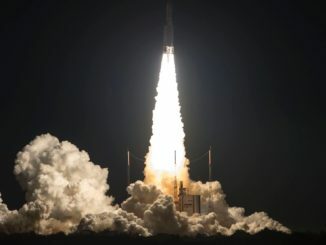 A pair of ViaSat and Eutelsat communications satellites — one to broadcast unparalleled high-speed Internet from space, and another to connect the Asia-Pacific — streaked into space Thursday from French Guiana atop an Ariane 5 rocket, setting records for the heaviest and most valuable commercial payload ever put into orbit. 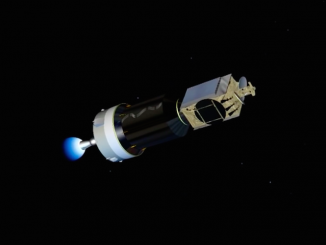 An Ariane 5 rocket will fire into the sky from French Guiana Thursday evening and deliver a record heavyweight payload to orbit less than an hour later. 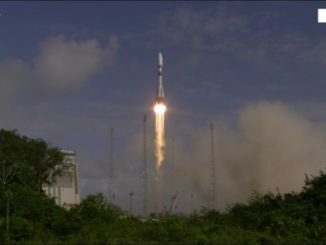 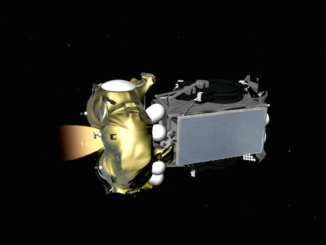 An Ariane 5 rocket lifted off Thursday at 2345 GMT (7:45 p.m. EDT), flying from a French Guiana launch pad to geostationary transfer orbit with the ViaSat 2 and Eutelsat 172B communications satellites. 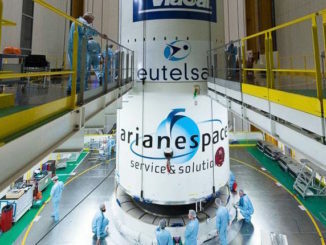 A pair of innovative satellites for ViaSat and Eutelsat, valued at approximately $800 million, are scheduled to lift off Thursday on an Ariane 5 rocket from French Guiana, hauling the heaviest and costliest commercial payload ever launched.